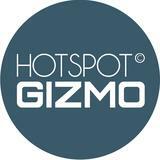 hotspot.gizmo Great buyer. Easy to deal with. 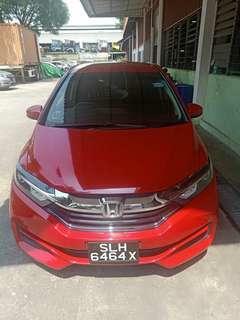 😊👍🏻 Highly recommended buyer. 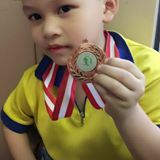 @jbl16888 is on Carousell - Follow to stay updated! 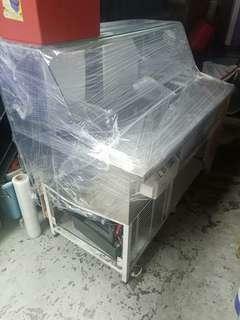 Used cake display and ice cream chiller, all stainless steel.